The uptake of lung cancer screening is low, despite the fact that the National Lung Screening Trial (NLST) found a 20% relative reduction in lung cancer mortality for high-risk individuals (current and former heavy smokers) with annual screening using low-dose computed tomography (CT). Interestingly, a post-hoc analysis of this trial suggested a differential benefit of screening by gender, with a greater benefit observed in women. During the 19th World Conference on Lung Cancer (WCLC), Harry J. DeKoning, MD, PhD (Erasmus Medical Center, Rotterdam, Netherlands), presented results from the NELSON screening study that was conducted in the Netherlands and Belgium. This was a randomized, controlled, population-based trial, comparing the impact of volume CT screening with no screening on lung cancer mortality in high-risk individuals. The NELSON trial randomized 15,792 men (84%) and women (16%) aged 50 to 74 years, who were current or former smokers, with a smoking history of either >10 cigarettes/day for >30 years or >15 cigarettes/day for >25 years. Patients in poor health, those with weight ≥140 kilograms, and those with current or past cancer diagnosis were excluded from the study. 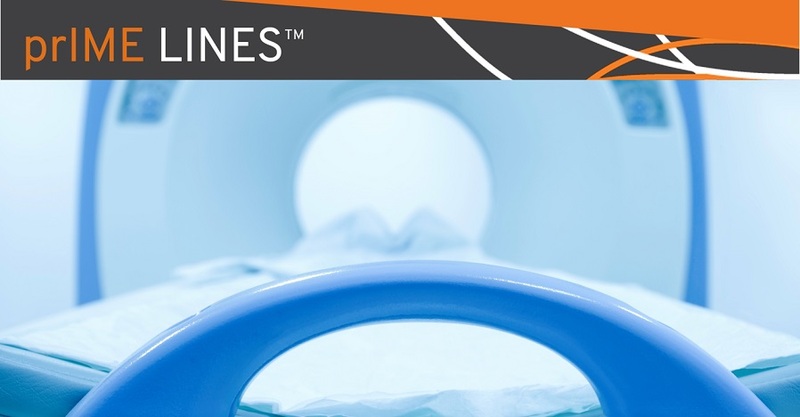 Patients on the screening arm received CT scans at baseline, 1, 3, and 5.5 years after randomization, while those in the control arm received no screening. The follow-up period was a minimum of 10 years. Participants’ records were linked to national registries with 100% coverage regarding cancer diagnosis, death, and cause of death. The study results indicate that CT screening uptake was high, on average 85.6%. Indeterminate lung nodules were identified in 9.3% of participants and led to additional CT scans to evaluate nodule doubling time. The referral rate for further investigation due to suspicious nodules was 2.3%, and the cancer detection rate was 0.9%. Among participants who developed new lung cancers while on study, 69% were detected in stage IA or IB. Surgical treatment was significantly more common among patients who developed lung cancer on the screening arm, compared to those on the control arm (67.7% vs 24.5%, P<.001). Annual screening resulted in substantial reduction of lung cancer mortality. Males at high risk for lung cancer who received CT screening had a 26% reduction in lung cancer deaths at 10 years compared to nonscreened males (lung cancer mortality rate ratio 0.74; P = .003). Among the small group of women included in this study, the reduction in lung cancer mortality was even greater, ranging from 39% at 8 years (P = .0037) to 61% at 10 years (P = .0543). John K Field, PhD, FRCPath (University of Liverpool, United Kingdom), the discussant of the trial, highlighted that the percentage of mortality decrease at 10 years in the NELSON trial was much greater than in NLST trial, representing a major step forward in lung cancer screening. He concluded his discussion by saying ‘’there is now conclusive evidence for implementation of lung cancer screening (in Europe), based on two large randomized controlled studies’’.